1. Without a word, love silently without actions on the outside. 2. You must fix your mistakes first, and we must then forgive and love without criticizing. 3. Do not go with the old, eye for an eye towards your enemies, we must love everyone. 4. Whichever path we are working on, we must know the motive of it. If we are going to accomplish the path then we must know the reason why we need to attain it. 5. 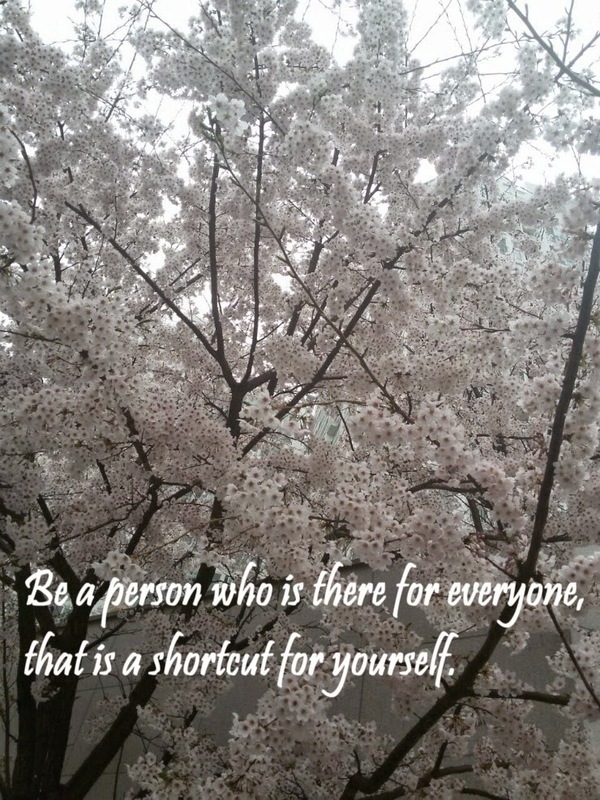 Be a person who is there for everyone, that is a shortcut for yourself. 6. We must wash the clothing of our hearts. If one don't have clear, specific plans for one's goals, one cannot achieve them. But he has a clear sense of purpose and aim for World Peace. From what his these quotes, I am assured that he can construct World Peace.